If crochet cardigans can be flirty for ladies outwear, then crochet pullover sweaters can be the ideal alternation for ladies outfit. Today our Crochet Channel is going to share a collection of Crochet Women Pullover Sweater Free Patterns, perfect to wear over T-shirts and thin cashmere. 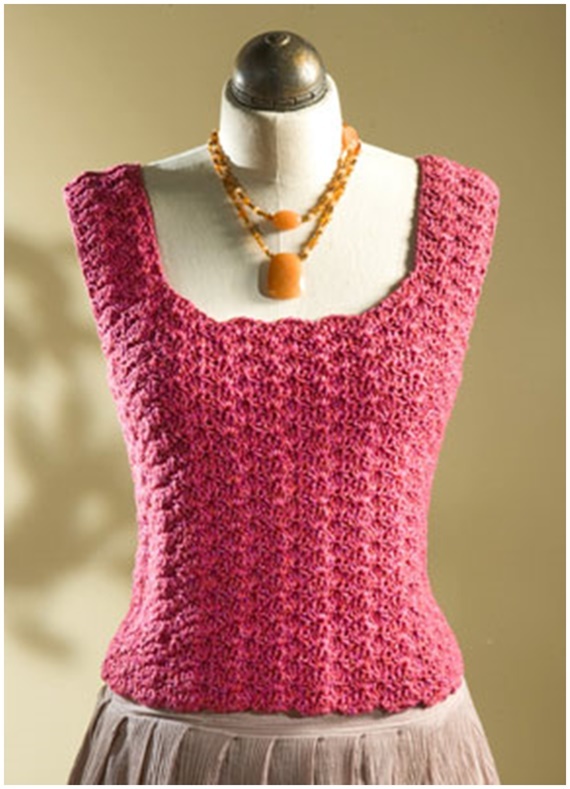 They are big projects to crochet for office ladies as well as casual wear for leisure time. Scroll down and see what we have brought to you this time.